Campaign in Playa Prieta, Manabí (Ecuador) to obtain funds for the persecuted Christians, December 2015. 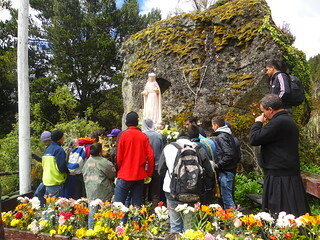 Boy’s pilgrimage to the Shrine of Our Lady, Guardian of the Faith in Cajas, Cuenca (Ecuador), from December 16th to the 19th, 2015. Spiritual Exercises for the laity in Torrent (Valencia), Spain, from December 4 to 8, 2015. First HM Retreat for young women in Singapore from December 7th - 11th, 2015. Get-together for girls in Macael (Almeria), Spain, from December 7th-8th, 2015. 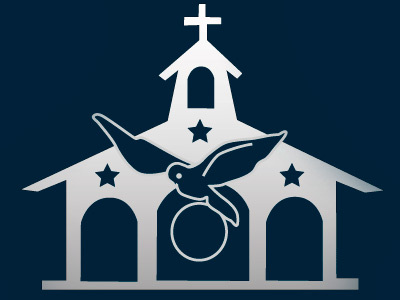 Feast Day of the Parish of Our Lady of Loreto in Guayaquil (Ecuador) from Dec. 1st-10th, 2015. 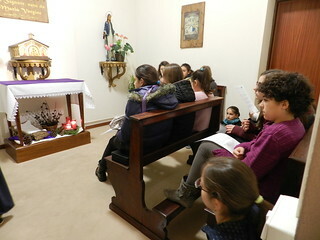 A Series of Spiritual Exercises for girls in Barcenilla, Santander (Spain), from December 4–8, 2015.